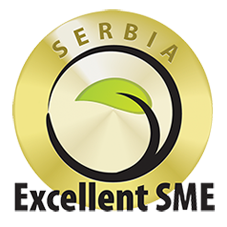 Hotel SRBIJA was opened in 1983 and since 2008 it has become a part of the Spanish hotel group EIX Hotels from Majorca. 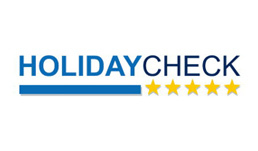 Even if the hotel is rated as a three-star hotel, some of our services are far over that category. This centrally located hotel has 78 rooms and 8 suites with all modern amenities. Another additional facilities are 24-hour reception desk, Caffe & Restaurant ‘’ PAMBOLI’’, beauty salon “DI”, fitness club “Viva”, parking, bike rental and car-wash service. Discover the restaurant ALCUDIA where local and traditional dishes blend with international cuisine to create a complete and memorable experience. 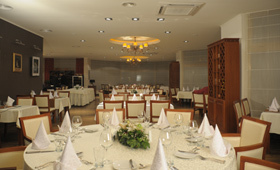 This welcoming restaurant offers working breakfast, formal dinner or just a pleasant place for wining and dining. Its capacity is 110 guests and it is open both for hotel guests and other visitors. The EIX HOTELS Group, situated on the Island of Majorca, has bought the hotel “Srbija” in March 2008. 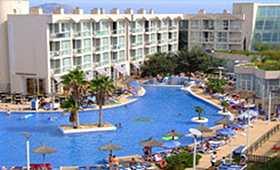 The EIX HOTEL Group has four hotels distributed across the famous Bay of Alcúdia, one of the most traditional tourist hot spots on the Island of Majorca.